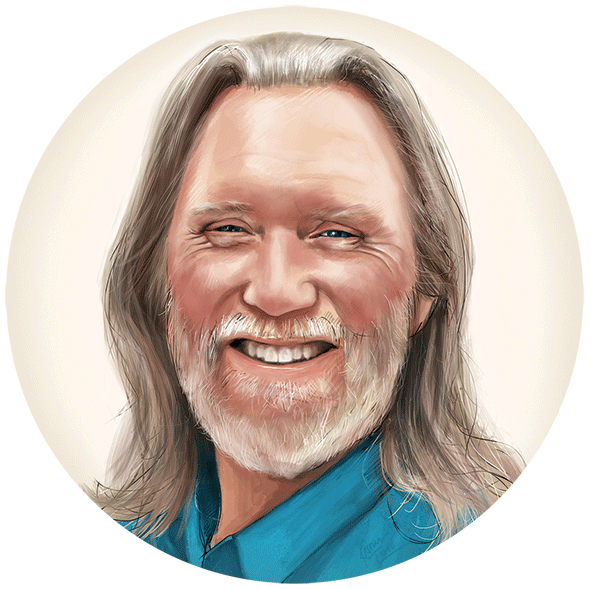 I brought to mind the subjects that have captured my interest : from consciousness to chickens, from climate to cosmos, from agriculture to healing. Put all these people in the same room – in my mind I saw no common threads among these crowds. I sense this in all the people I know and interact with – a desire – a seeking to BE WELL and to DO WELL for the sake of self and world – in a variety of ways so diverse I was missing the common thread. BE WELL – that’s how I can be talking at the same time about both Spiritual Enlightenment and Chickens. I have not found a way to speak this clearly before now. This is the first time writing this where Awareness and the Avian seem able to fly together. I feel happy – WELL. Spiritual Enlightenment and Memory Reconsolidation. If you follow my work with The ICE Method, you know it focuses on replacing the upsets of life with a lasting calm. The more I used ICE in my own life the more I noticed it opening and deepening my spiritual journey. If you see your own life as a spiritual journey, this new book will resonate. 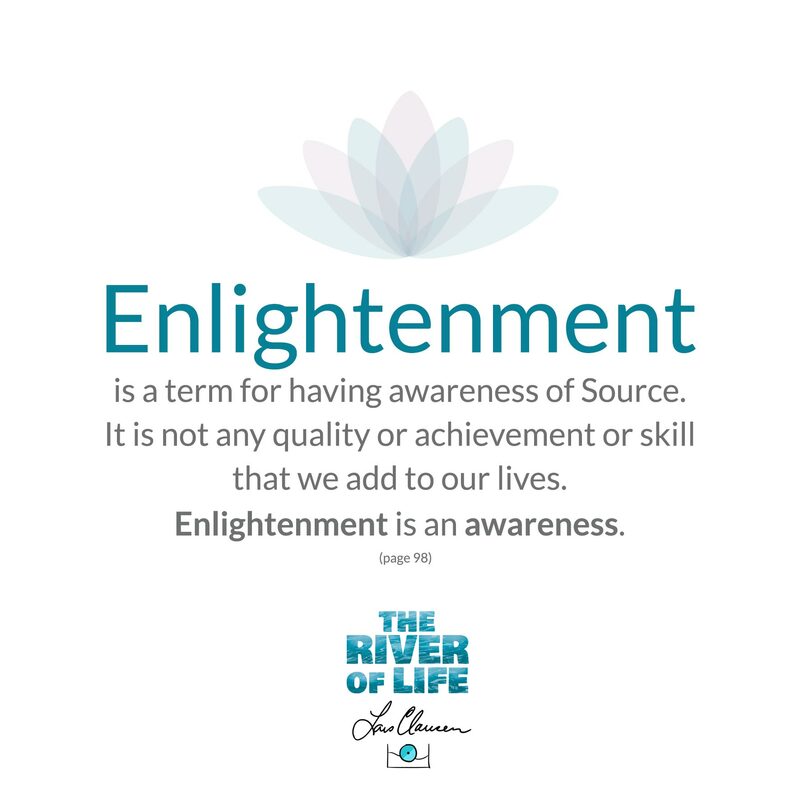 And if you recognize that your spiritual journey involves removing the blocks from troubled memories and stored upsets, The River of Life is going to provide practical tools for a better life. Starting in the next newsletter we’ll start looking inside the book. The coolest thing about our flock? WE DON’T BUY FOOD FOR THEM. It’s not about the money we save, though that’s nice. It’s about the quality of the leftover food we collect from restaurants, groceries, bakeries, and breweries. It’s about the quality of the eggs we produce this way. And its about saving all that otherwise-wasted-food from filling up our landfills. And its about saving 30 acres of land this year from needing to be farmed to grow our feed – land that could be better used to grow food for hungry people. 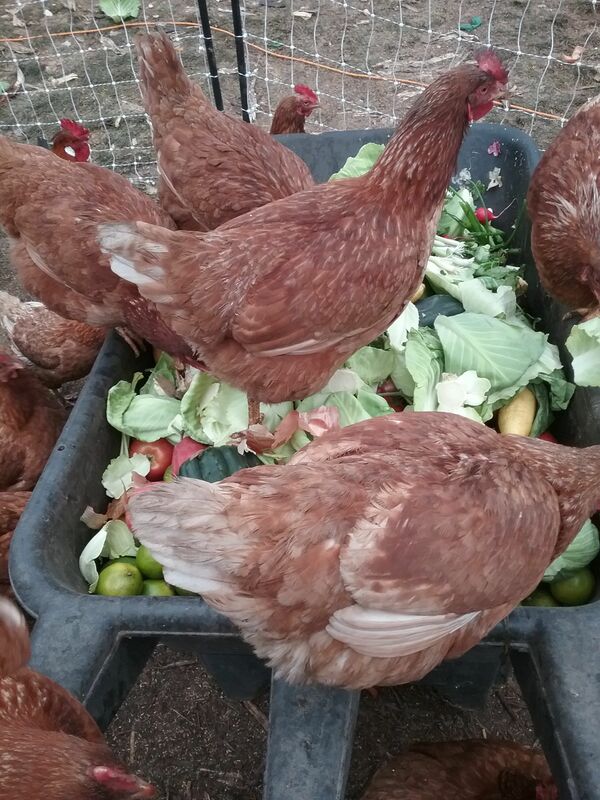 Click on this picture to watch a 2-minute video of feeding breakfast to the Happy Hens. So good to hear from so many of you when I sent out the last newsletter. Nice to “back in circulation,” and back in touch. All best wishes.